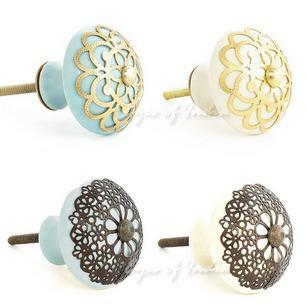 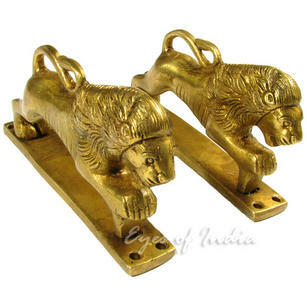 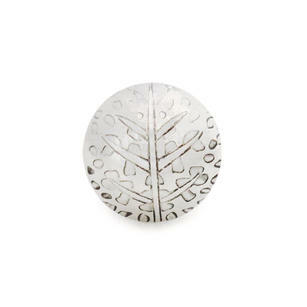 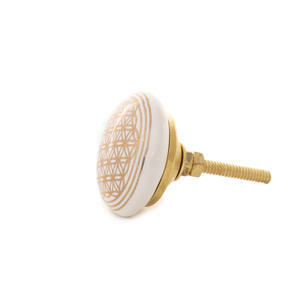 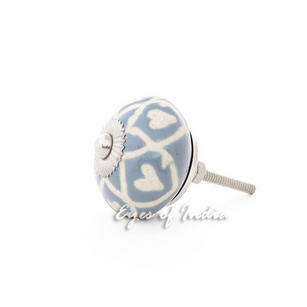 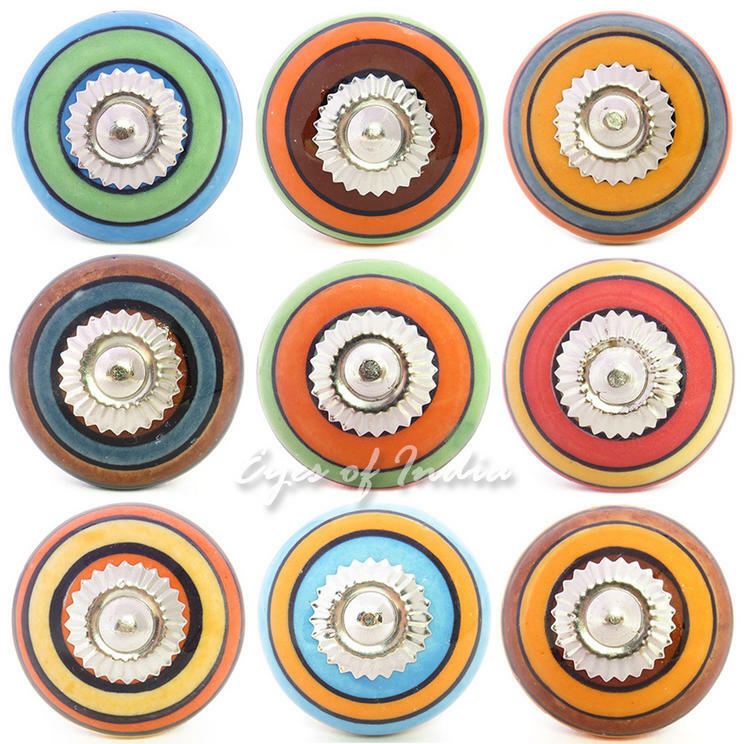 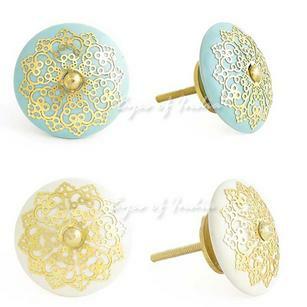 Our funky brass knobs are expertly hand casted by the artisans of Moradabad. 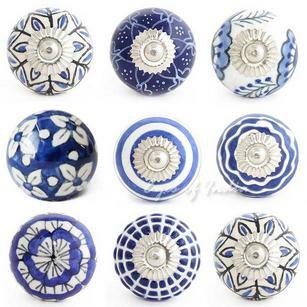 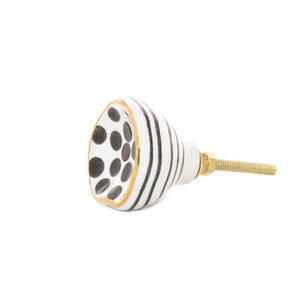 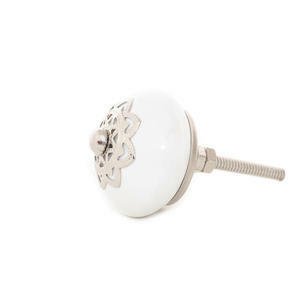 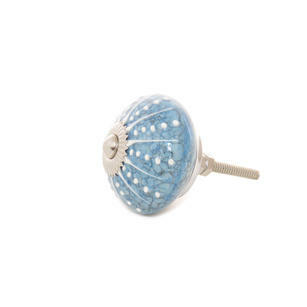 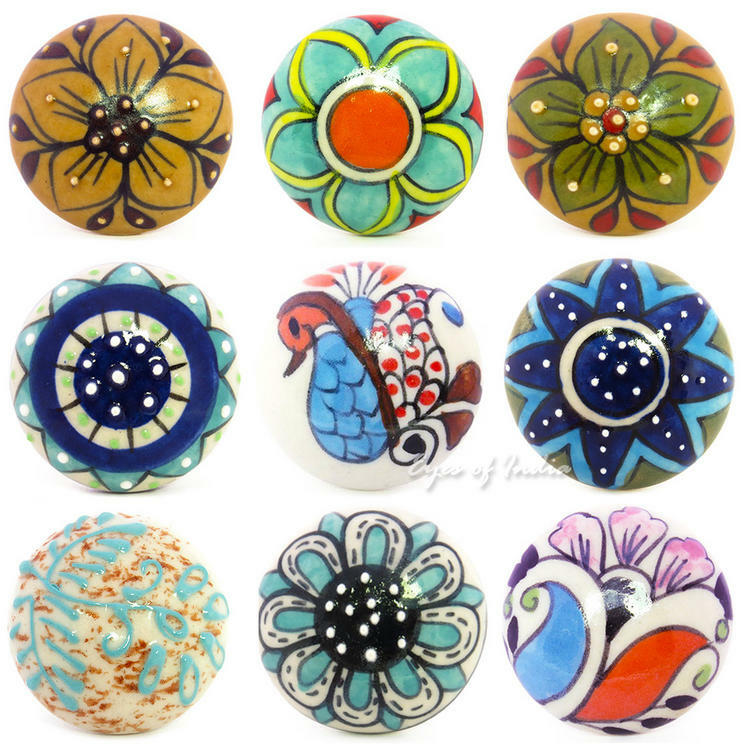 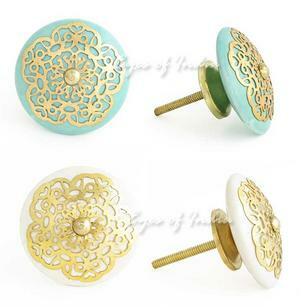 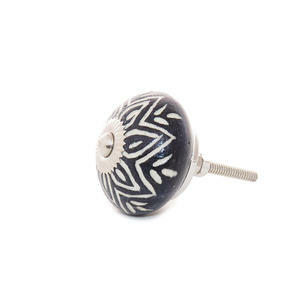 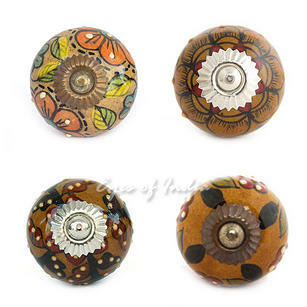 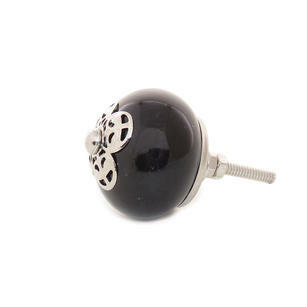 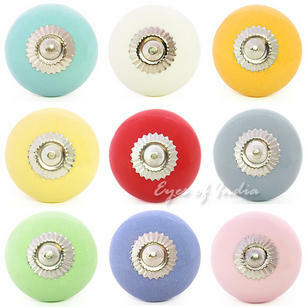 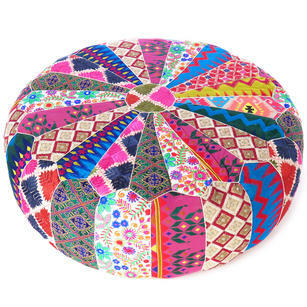 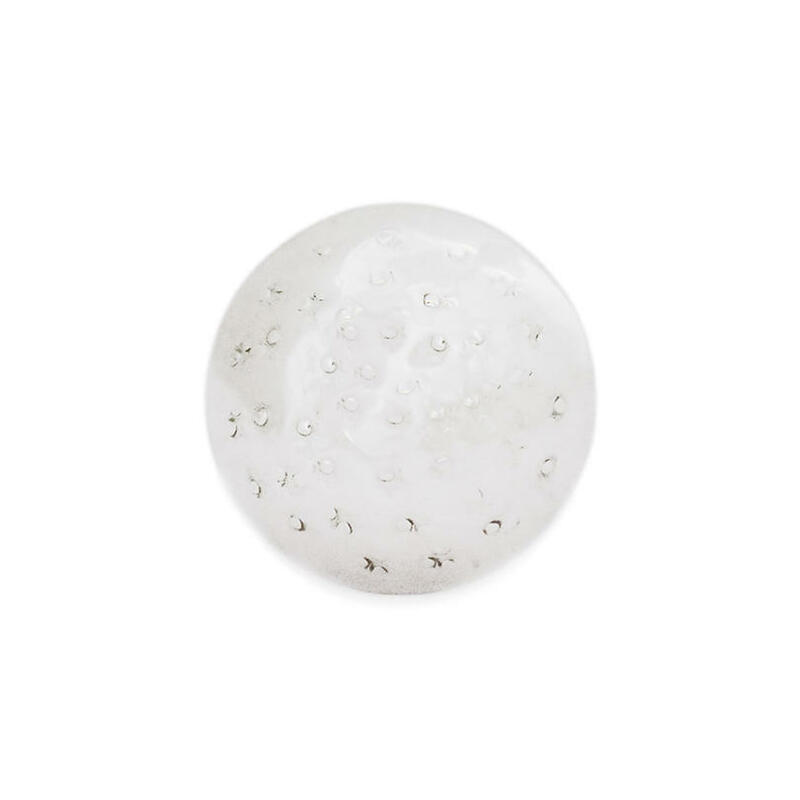 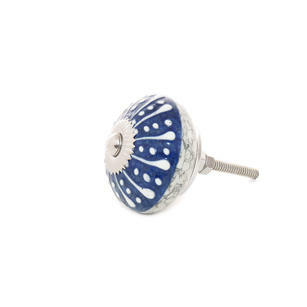 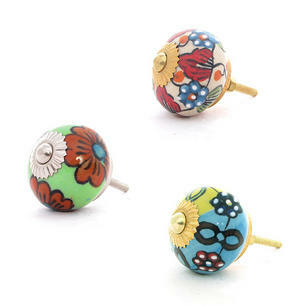 Now you can easily update your drawers and cabinets with these one of a kind knobs! 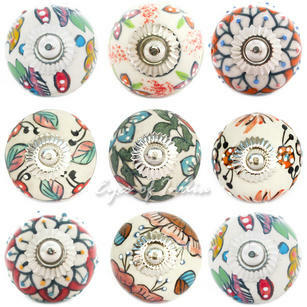 To order, kindly select the number of knobs you need from the dropdown above. 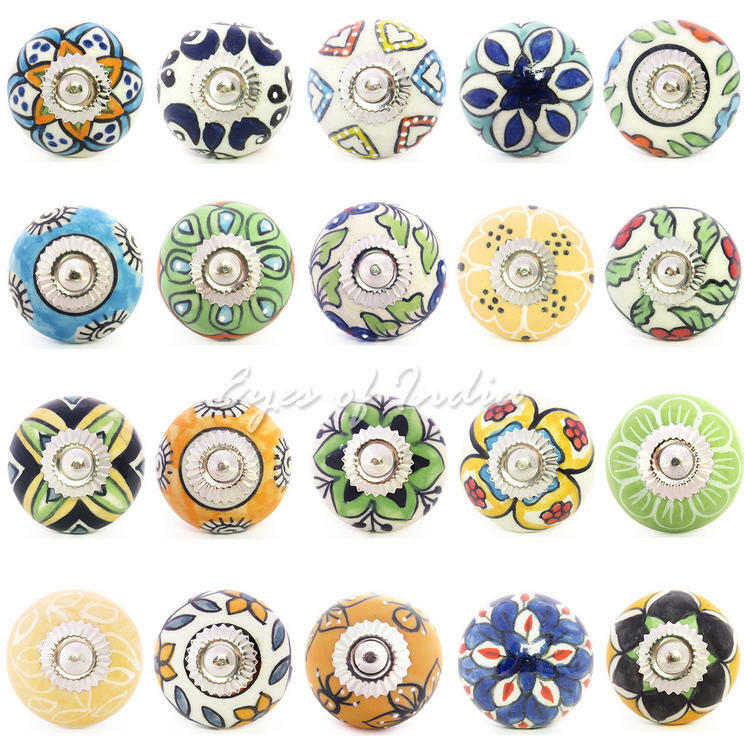 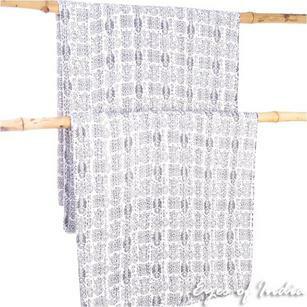 Sold per piece, with one washer and 2 nuts.